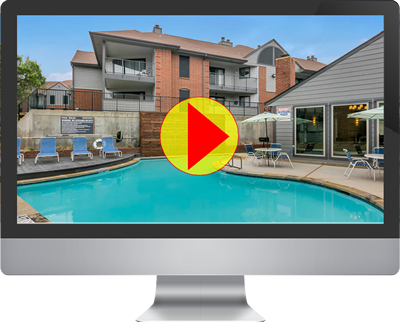 If a picture paints a thousand words, think of the conversations you can have with rich video! 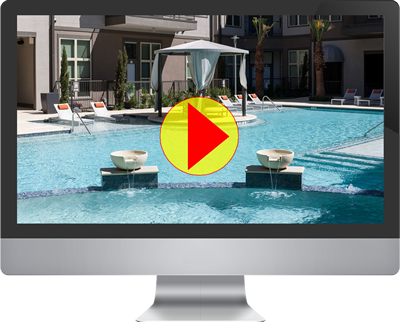 Let us help you create engaging videos for your community. 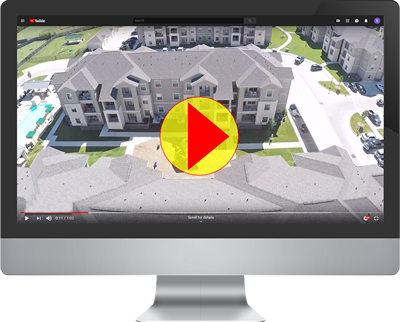 Whether you are in need of a Community Overview Video, Drone Flyover Video or Unit Walk-Through Videos, E-Stream Systems, Inc. can help you paint the perfect picture!